Here To Support you with all Transportation Needs! 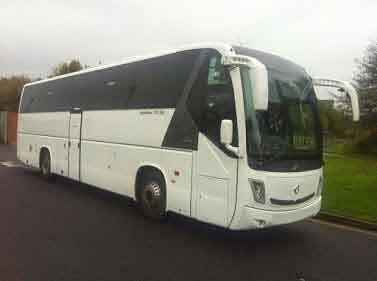 Empire Coaches provide a wide range of private bus hire options in Dublin at affordable rates. We have a bus to suit any requirement you may have. A group of friends going away for the weekend. Then our 24 seater bus with large luggage space is ideal. 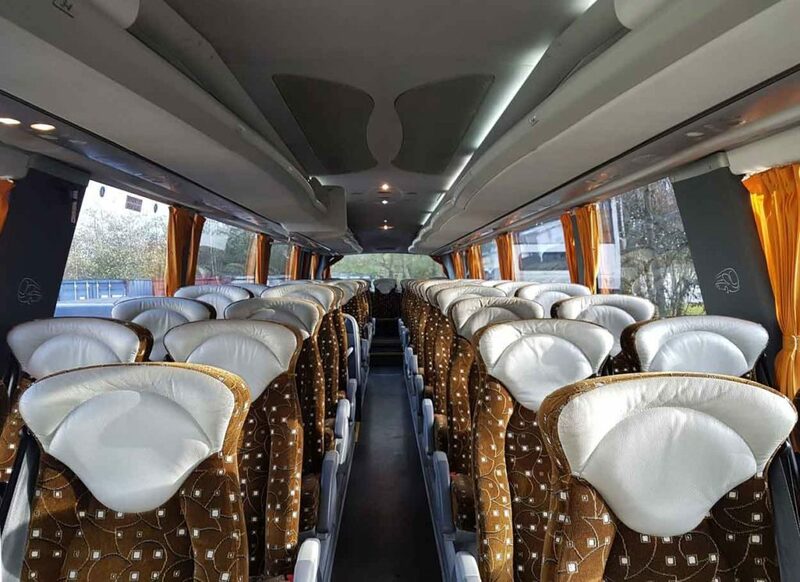 Maybe you arrange your company’s business meetings, in that case, our 33 seater executive bus is ideal for city centre traffic and airport transfers. Maybe you would like to arrange a school run for your area, in that case, our 16 seater bus would make it cost-effective. Thinking of travelling long distances with a lot of luggage. Try our 24 seater bus, it has both the comfort and the extra space to make it an enjoyable experience. Our minibus can collect and drop you anywhere in Dublin and is available weekends for trips to the country. 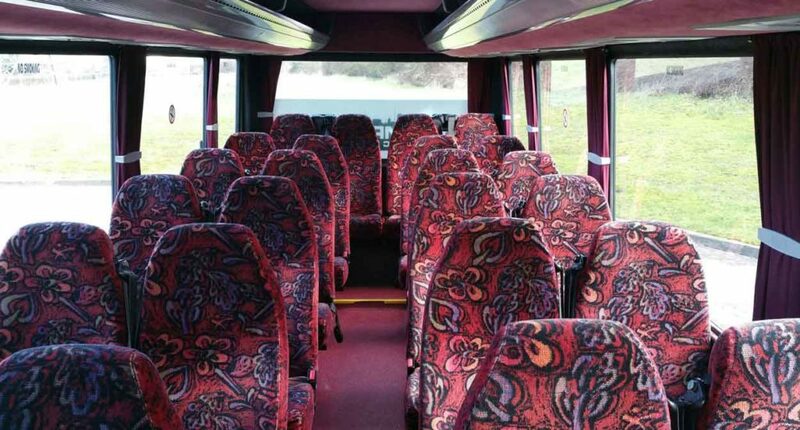 We accommodate a wide range of private bus hire projects in Dublin and surrounding counties. Empire Coaches based in Dublin and not far from Dublin Airport, we aim to provide a hassle-free and smooth service from Dublin Airport to your final destination. We have a wide range of buses from a minibus to a 76 seater Double Decker. 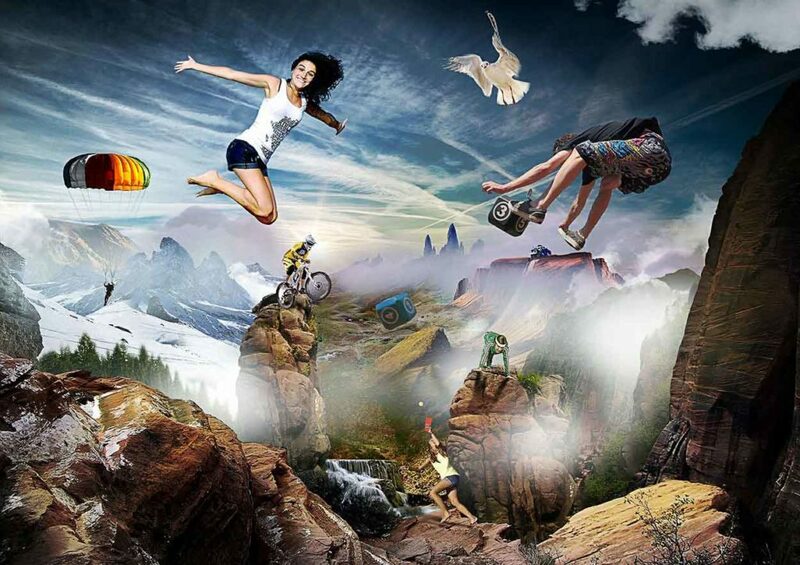 Flying in to use the NAC facility? Do you require Airport Transfer to attend the swimming gala and fitness centre? Empire Coaches have you covered as we are located just a short journey away and have been providing airport transfers and hotel transfers to many teams over the years. Whether it is a day tour or a weekend break, travel in comfort. No need to worry about long-term car parking, or missing your flight due to traffic. Just sit back and enjoy the ride and let us take you to and from Dublin Airport. 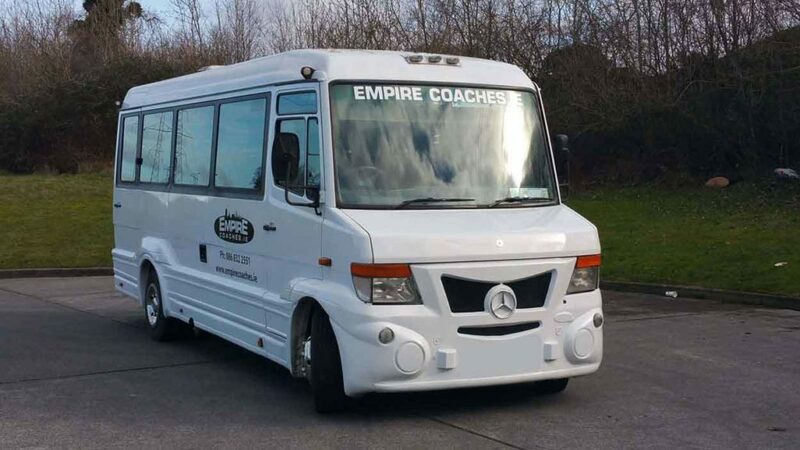 Empire Coaches have been providing a flexible and reliable hotel transfer service in Dublin and surrounding areas for many years, whether you require a coach or minibus hire we can accommodate either. 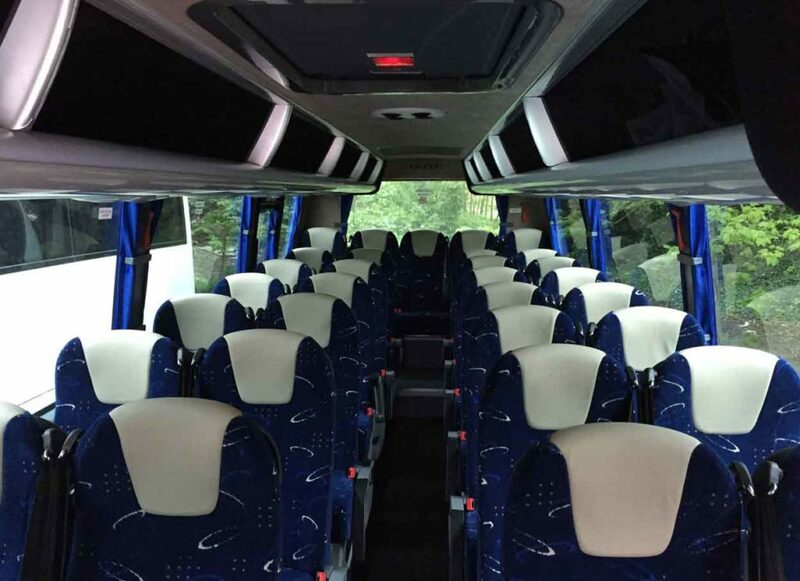 Our 24 seater coach comes with lots of extra room and plenty of luggage space for your bags. 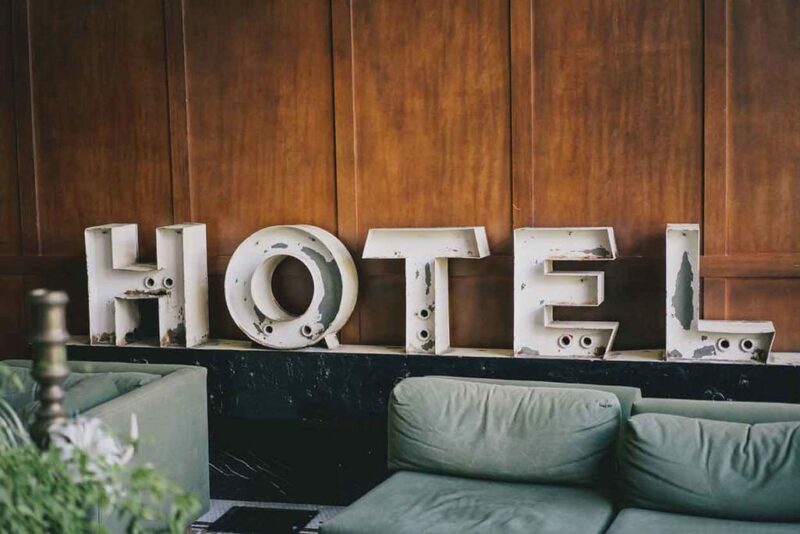 Whether you are flying into Dublin for a friend or family members wedding or attending the NAC for a swimming gala or visiting for a golf event, we would be more than happy to provide you with a hotel transfer service. If you’re travelling on business, whether you are arriving in Dublin Airport Terminal 1 after a short flight or Terminal 2 after an international flight our 33 seater executive coach. This is ideal for a relaxing and carefree trip to your business meeting. 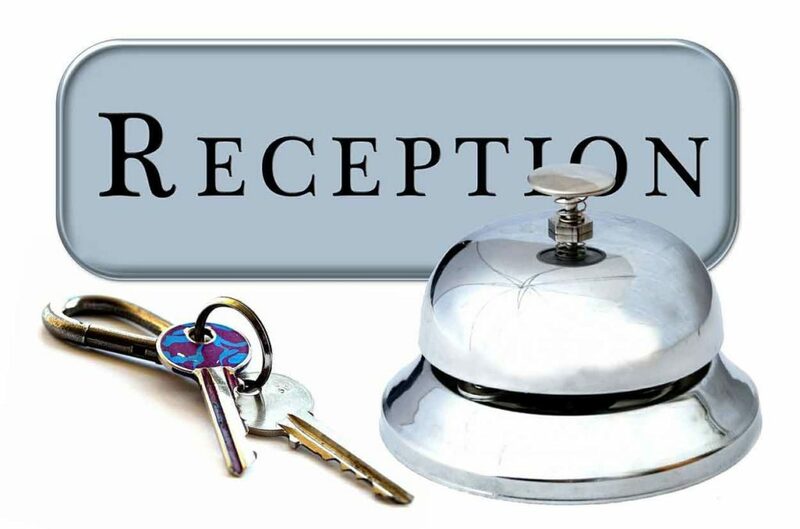 We offer 24-hour pick-up and drop-off service from Dublin city centre and surrounding hotels. 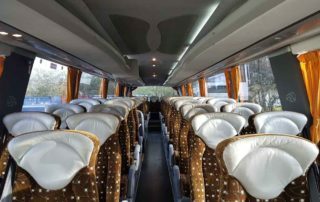 Empire Coaches understand the importance of corporate meetings and arriving on time every time, which is why we provide a reliable and professional coach and minibus hire service which can cater for all your corporate bus travel. We provide airport transfers to bring your clients to your offices or hotels and onwards if required. We also provide staff transport to and from work. 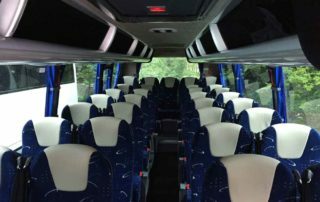 If you have a large number of clients or staff arriving for a corporate meeting or conference, then you’ll need a reliable minibus and coach hire, transport service. Our 33 seater executive coaches are ideal for a relaxing and carefree journey to your business meeting and have the added extras such as free Wi-Fi, privacy glass and air-con. This bus also has a DVD player and microphone in case you need to send a welcome host to welcome your group. 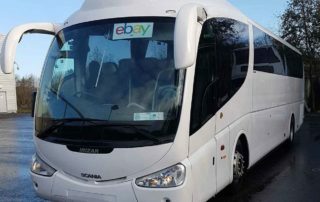 We are a respected and professional minibus and coach hire company based in Dublin, whether you a need minibus hire for a class tour or coach hire for a day at the National Aquatic Centre or a Double Decker for the whole school to attend the school football at Croke Park for Cumann na mBunscol Áth Cliath finals or your school sports day with our large selection of buses we can accommodate all of your travel needs. Empire Coaches offer a wide range of school transport services for both short and long-term school trips. We have a bus to suit. 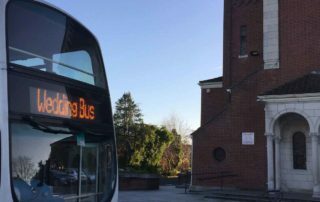 Based in Dublin we can cater for all your transport needs from a minibus to a Double Decker, after all, why use two coaches when one Double Decker bus will do. We will make sure that your school tour arrives at their destination on time every time in one of our safe and reliable coaches. 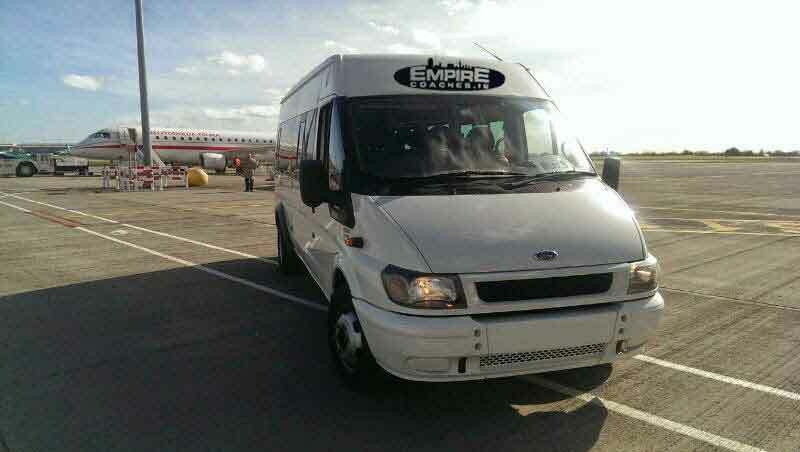 Empire Coaches can offer two transport service types – shuttle service or commuter service. Both services benefit from the consistency of the same drivers on each run as we find this benefit our customers and help with feedback to make any improvements that may be necessary. Shuttle services are usually from a rented parking facility or between two or more office buildings departing on time every time. This service can be a real benefit where large companies have little or no parking vacillates. Commuter service would usually be a custom route that would benefit as many employees as possible. The benefits of this kind of service are that it can be adjusted to suit your company’s hours. Either service can be tailored to suit your company’s specific requirements. 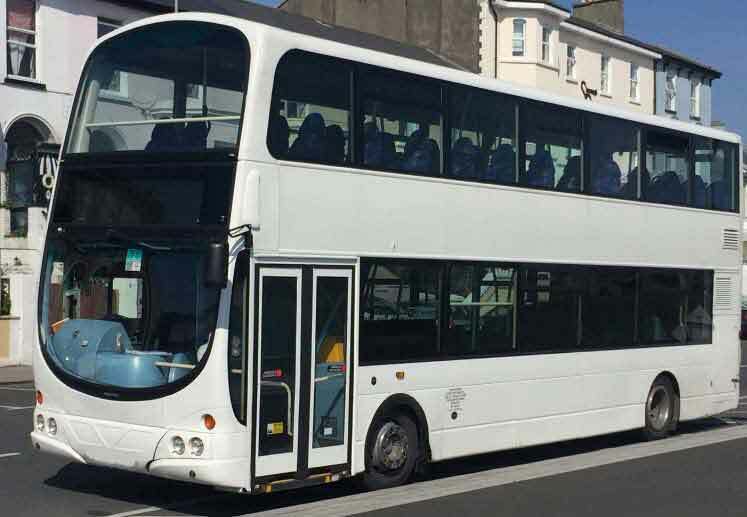 Our Double Decker bus is fitted with 76 seats, which is ideal for large group transport. Flying into Dublin for a friend or family members wedding? Over the years we have provided many airport transfers for wedding parties from Dublin Airport and transporting them directly to the wedding venue or their hotels and onwards to the wedding venue the following day. 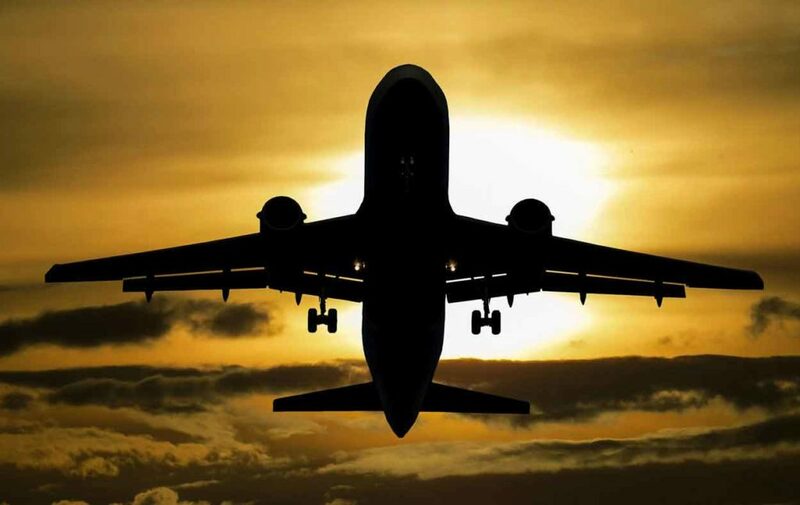 Let us take the hassle out of arranging your airport and hotel transfers. No need to worry about your transport needs for your wedding guests; Let us do that for you. 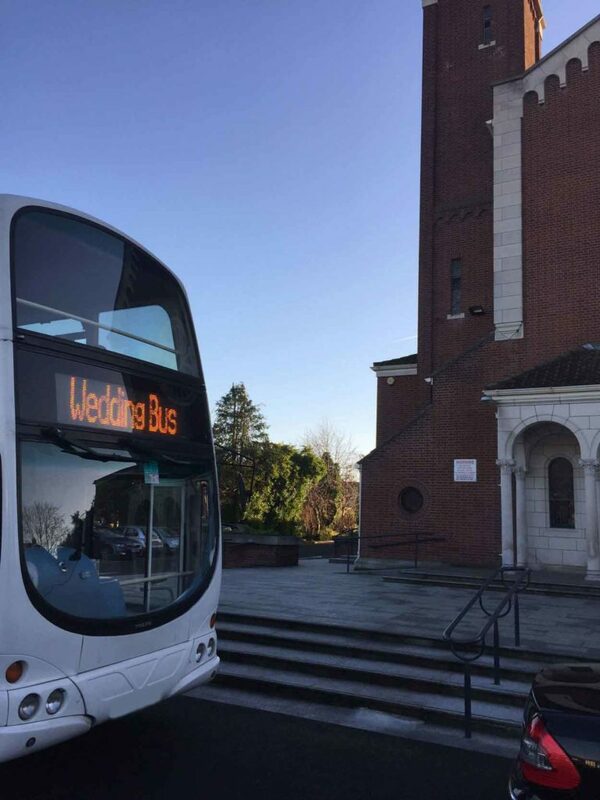 Choose from our extensive range of buses, we have everything from a minibus to a Coach and we will get your guests to the church or reception on time. We have a beautifully maintained Double Decker wedding bus in white which looks the part or our coaches that can cater up to 53 guests. Our professional drivers will get your wedding guests safely to their destination. 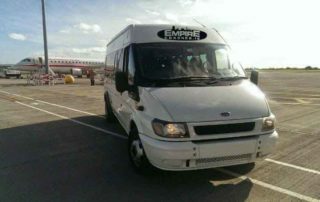 Whether you require minibus hire, bus or coach hire, Empire Coaches is the bus company for you. We have years of experience in finding the right hire solution to suit our customers. 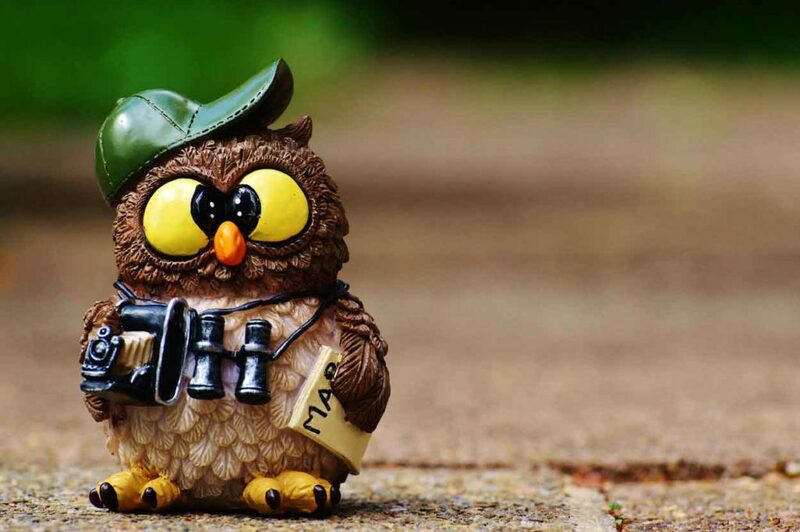 We are perfectly situated in the heart of Dublin City, only a stone’s throw from Dublin airport to provide you with the best minibus hire solution possible. Our minibuses are ideal for small groups, whether for long or short journeys the 12-16 seater minibus is both a comfortable and convenient way to travel through the city. Ideally suited for Airport pickups, Hotel transfers or simply for a night out with friends and family or if your party is travelling a long distance with plenty of luggage, then our 24 seater minibus has got both the comfort and extra space to make it an enjoyable drive. Whether you’re arriving in Dublin for a weekend break and would like to see the sights or planning a trip to the medieval town of Kilkenny to see all its attractions or maybe down to cork to kiss the Blarney stone to get the gift of eloquence. We are sure to have a minibus that will make your journey an enjoyable one. Perfectly situated in the heart of Dublin City! Only a stone’s throw from Dublin airport we can provide you with the best coach hire possible. 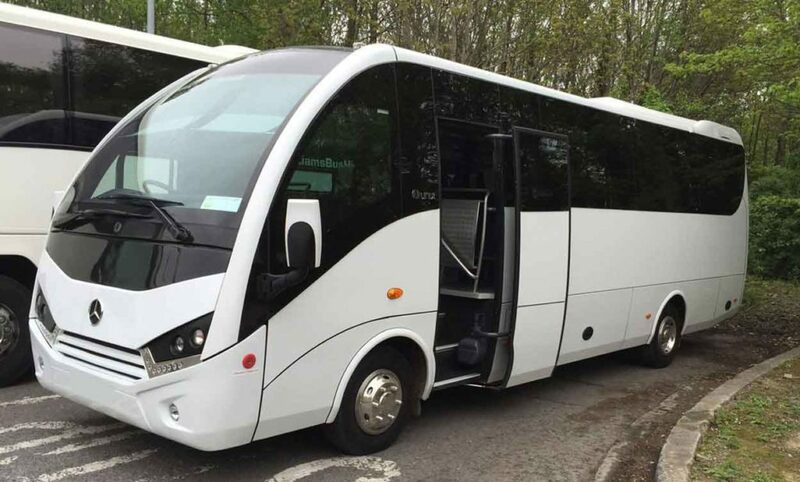 We specialise in providing a flexible and reliable coach hire service to cater for all your needs. Some of which are listed below. When it comes to our coaches, we’re proud to say we’re different. We like to offer something a little more special. 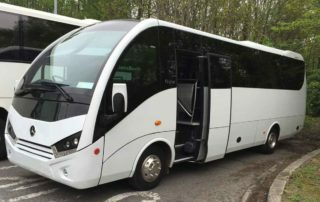 If you’re planning a trip for business or pleasure, then travelling in one of our large coaches is the best way to enjoy and relax on your journey. 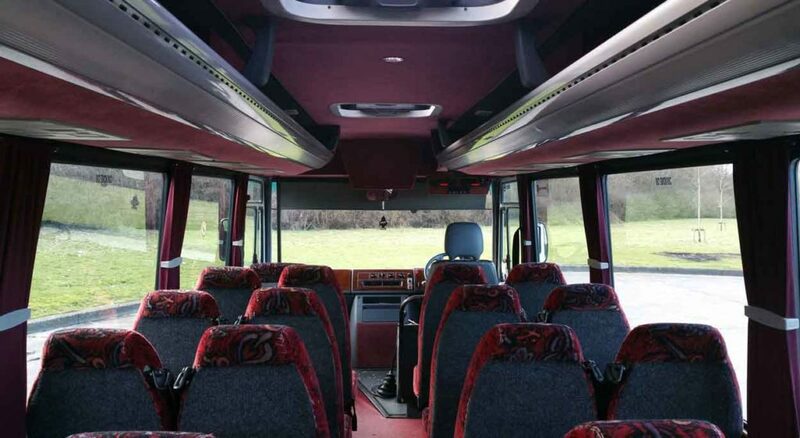 Some of the features on our coaches are Comfortable seats with safety belts, Reading Lights, Air Conditioning, Radio and CD player, luggage space and of course a friendly driver. Empire Coaches is proud to be partners with Liam’s Bus Hire which is one of Dublin leading bus hire companies. 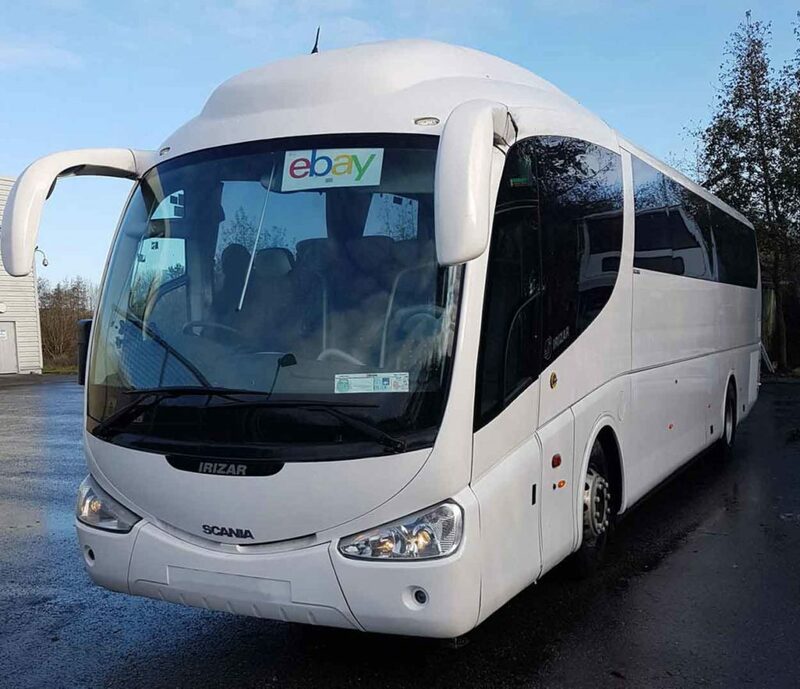 With over 45 years combined experience, we both provide a high-quality minibus and coach hire service throughout Dublin and its surrounding counties. Based in Blanchardstown, we are close to all major amenities and travel hotspots. By using this form you agree with the storage and handling of your data by Empire Coaches.